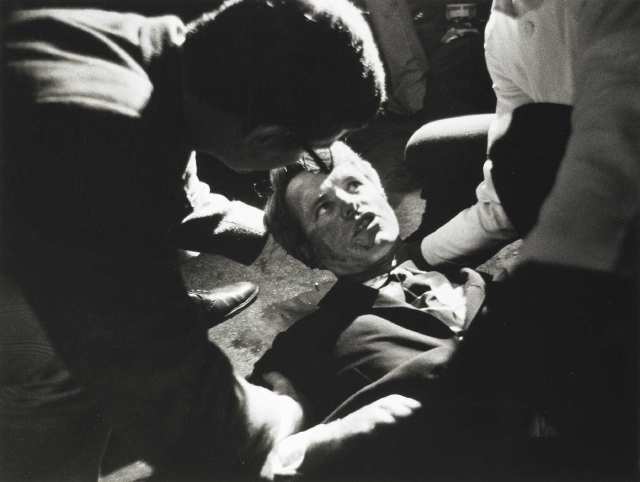 The Robert F. Kennedy “assassination” • Cluesforum.info…. Another day, another fascinating cluesforum.info… thread to review. JFK, RFK, MLK – since it seems they didn’t die, the fun question is where are they now? With money, I guess it’s easy to hide anywhere in this big world. Wonder if their kids ever got to visit? Apparently a handless arm is a masonic symbol? This entry was posted in Cluesforum/September Clues on November 13, 2012 by ab.